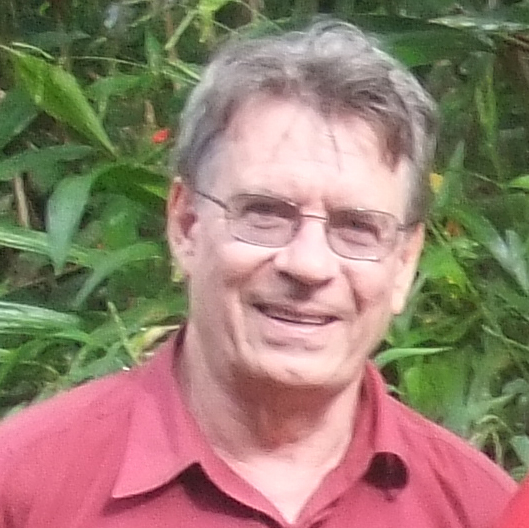 Our biochar gratitude for 2015 goes to. 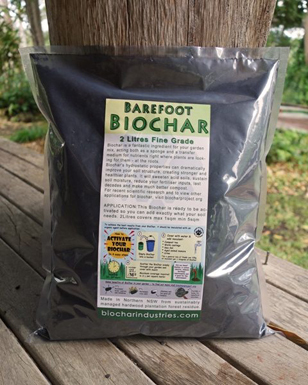 I want to start our finishing series of Blog posts for 2015 with biochar gratitude. 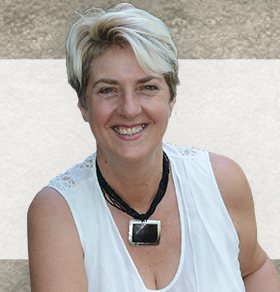 biochar gratitude simply is a heartfelt acknowledgement of those who have brought us to where we are now. A pair of very special people who guided us from preconception till the current time. Today I had coffee and an impromptu personal mission class with our next recipient of biochar gratitude. Thank you guys for your outstanding work towards our goal of spreading the word of Biochar.